'Can You Ever Forgive Me?' Clip: "You Are Going to Pay Me $5000"
'Can You Ever Forgive Me?' clip, starring Melissa McCarthy. 'Can You Ever Forgive Me?' 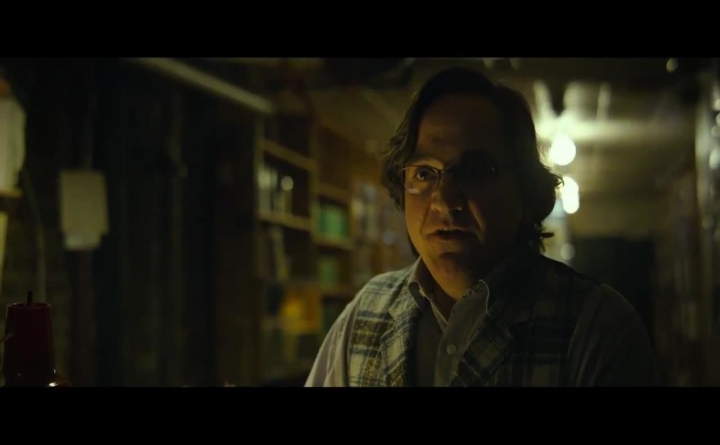 Clip #3: "I'm Embellishing"
'Can You Ever Forgive Me?' Clip #2: "Buy You a Drink"